One of the most common issues people experience in relation to looking after their home is preventing and dealing with black-spot mould. We receive hundreds of calls each year from tenants who have mould appearing inside their homes and assume it must be caused by rising damp or a water leak. 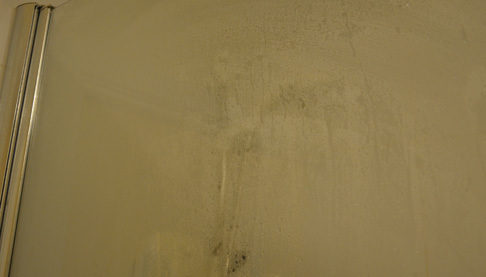 But in the vast majority of cases, the cause is condensation. Fortunately, managing condensation, and the black-spot mould it causes, is straightforward and all the advice and steps you need to take can be found in our leaflet, Combatting condensation and mould. This is such a common and frequently-reported issue that we have made the following short video, which shows you exactly how you can follow this advice in your home.